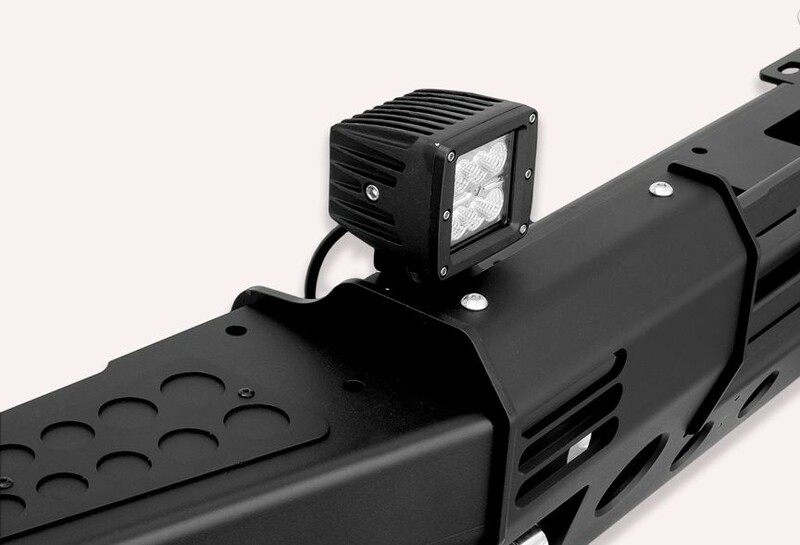 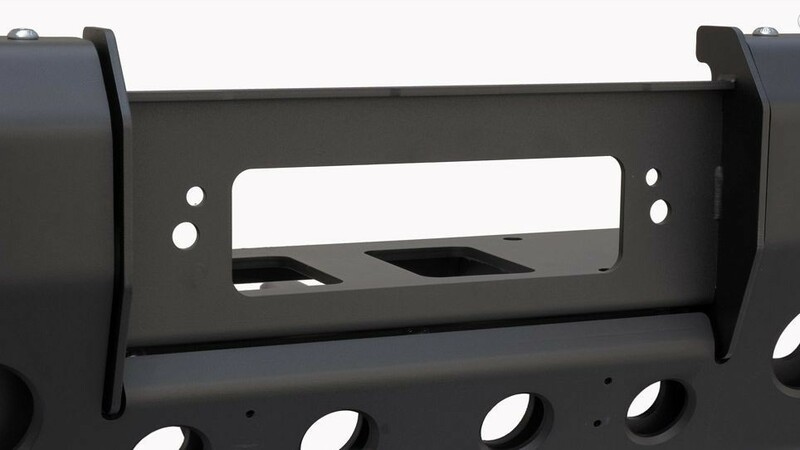 For the rest, the modular Winch M17 bumper has the same features as the previous modular bumper version. 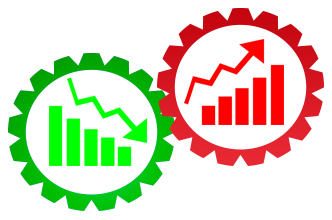 2 swivel recovery eyes are at the lower front. 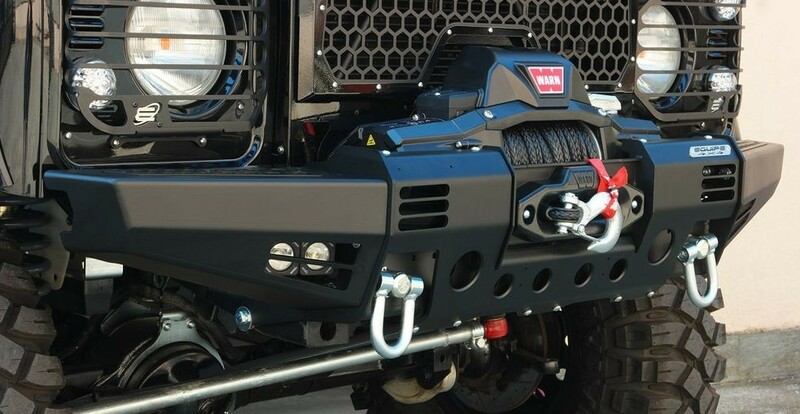 This bumper can house large winches like the new Zeon of Warn.